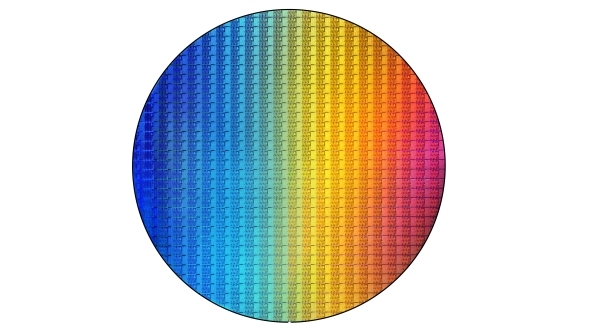 We’re stuck on 14nm at the moment, and you can find the best Intel processors here. He was presenting at the JP Morgan Global Technology, Media, and Communications Conference last night and still couldn’t give any indication as to when the delayed 10nm production process would bear fruit in volume. When they announced the delay during a recent earnings call Brian Krzanich, Intel CEO, gave a vague 2019 window, and Renduchintala wouldn’t narrow that down. 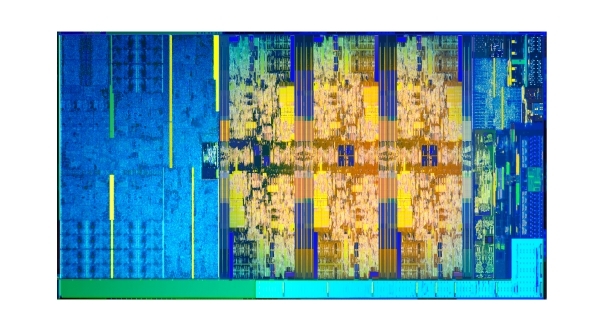 But despite not knowing when exactly the 10nm lithography will cover a broader range of their products (there are some weak-heart mobile 10nm Cannon Lake chips floating around in a low-power Lenovo) Renduchintala was adamant that you couldn’t look at those delays and expect the same with the move to the 7nm production node. Extreme Ultraviolet lithography (EUV) is the technology which will eventually allow cheaper, less complex, but more dense processors to be created at the 7nm level and beyond for both Intel and AMD. And that makes it a very different beast to the current 10nm design, with far fewer steps involved in production with some estimates putting the process at nine steps versus the current 34 steps that the 10nm design requires right now. That should potentially alleviate some of the yield issues Intel have suffered at 10nm, but then we’re talking about a brand new production process with new equipment, and expecting that to run without a hitch first time is ambitious at best. 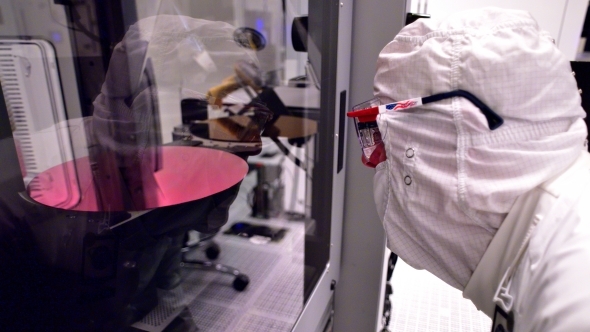 But once 10nm does become a genuine thing for Intel don’t expect it to be quickly replaced by the subsequent 7nm lithography even when it does come good. Intel have found a huge amount of intra-node performance within the 14nm design, delivering a 70% speed bump from the first 14nm chips to the current Coffee Lake CPU. And they’re going to continue down that path. The 14nm chips will continue on until the beginning of 2019 with the 8th Gen design, and from there Intel will begin moving on to 10nm and the 9th Gen cores.